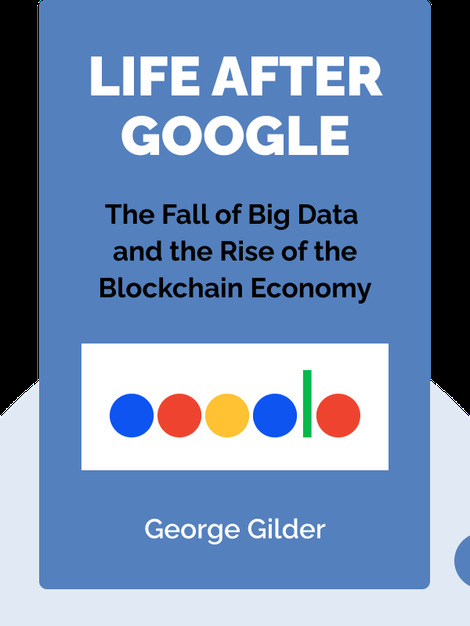 Life After Google (2018), shows how the future may instead lie in the “cryptocosm” and its blockchain architecture, which allows everyone to exert individual control of data and security online. Since the dawn of the internet, there have been tremendous progress in technology and the way people live their lives. And at the heart of it all is Google, a company that has managed to build a global way of thinking around their business model and vision. But it’s also falling rapidly out of favor with users for its lack of security precautions. Google may once have dominated, but we should prepare for a world that is no longer defined by it. 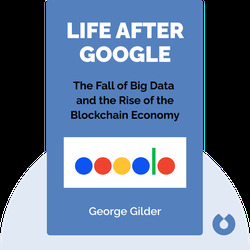 George Gilder is a leading economic and technological thinker, and has been for the past 40 years. He is the author of 19 books including Life After Television (1990) and The Scandal of Money (2016). He is also a founding fellow of the Discovery Institute, a think tank for public policy.